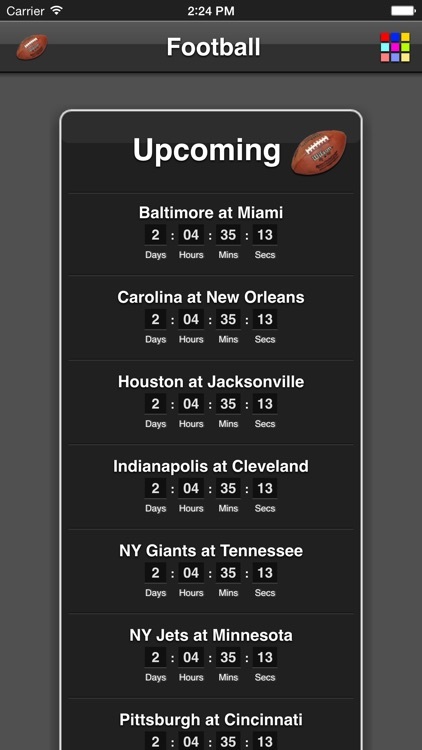 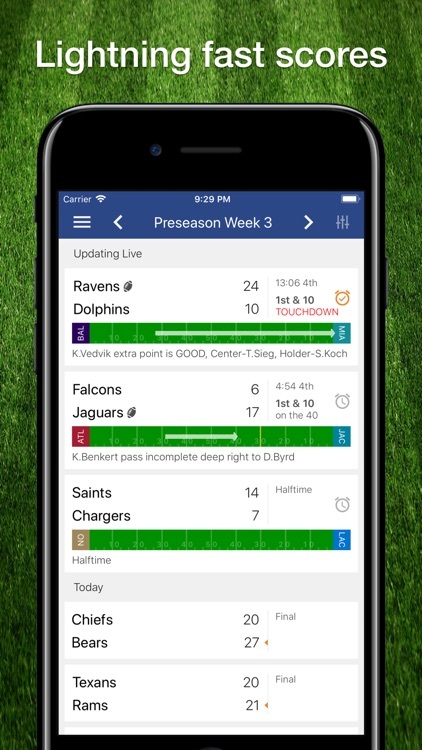 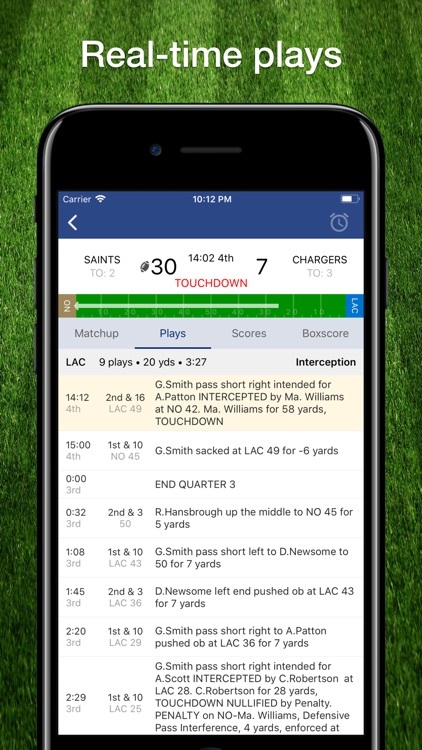 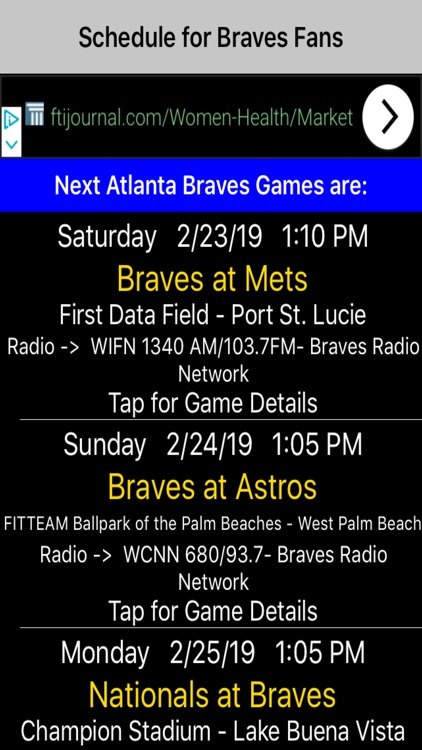 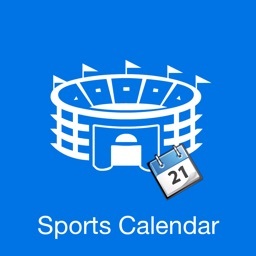 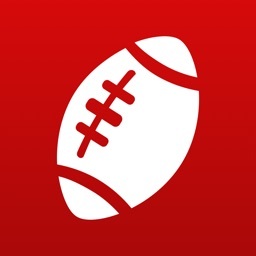 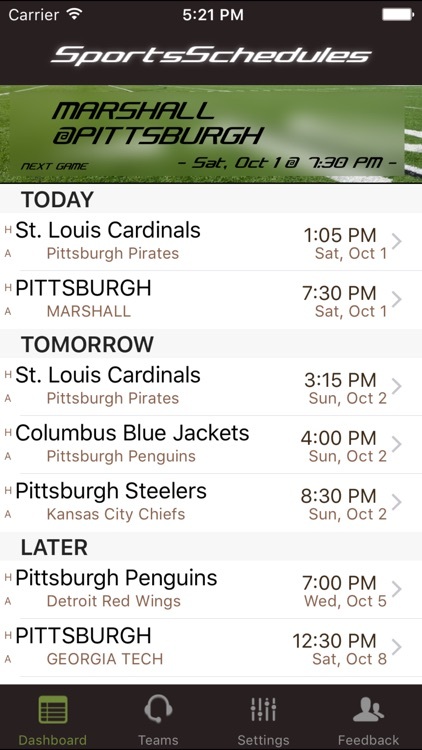 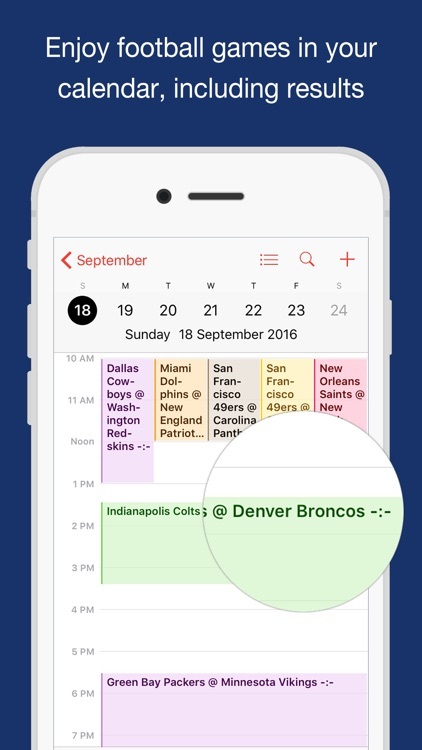 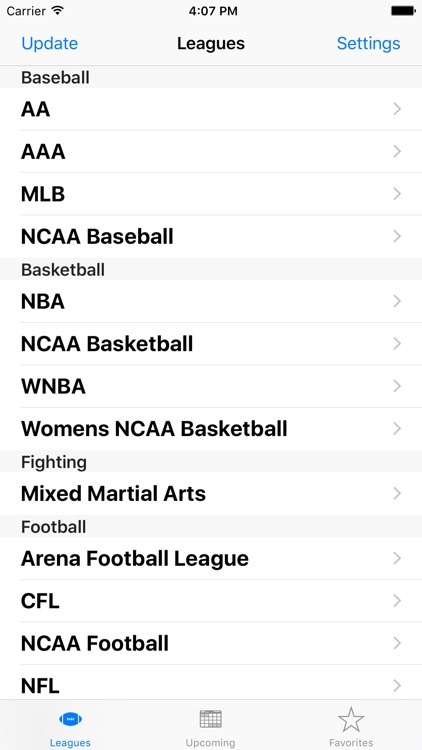 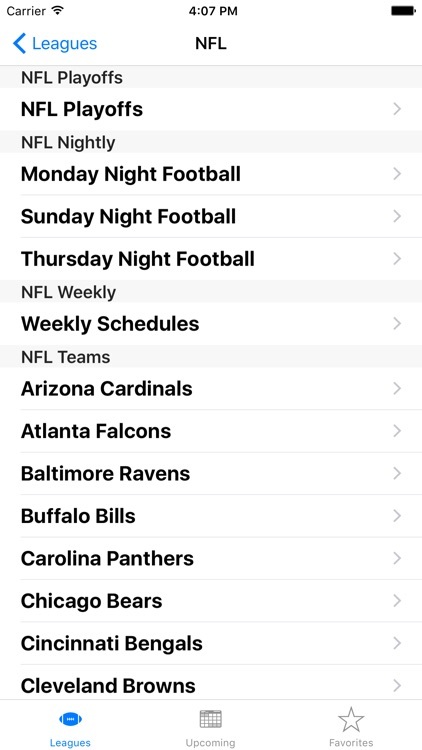 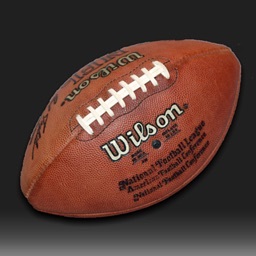 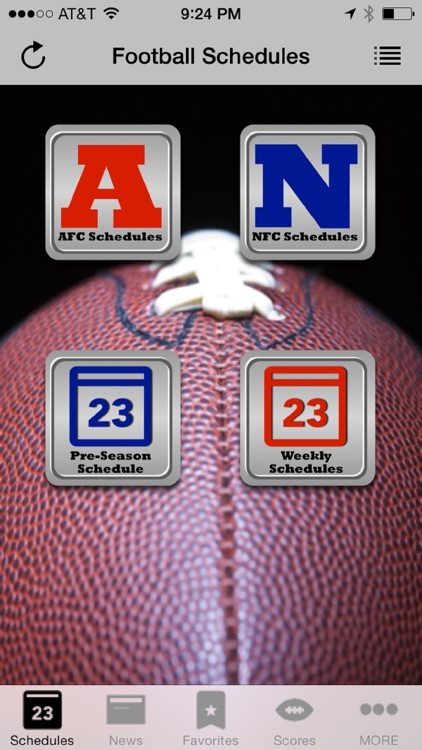 These apps provide a quick and easy way to discover the schedule of your favorite sports team so you never miss a game again! 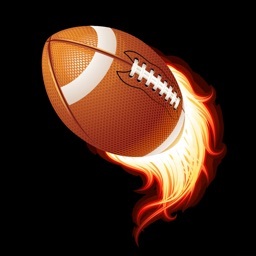 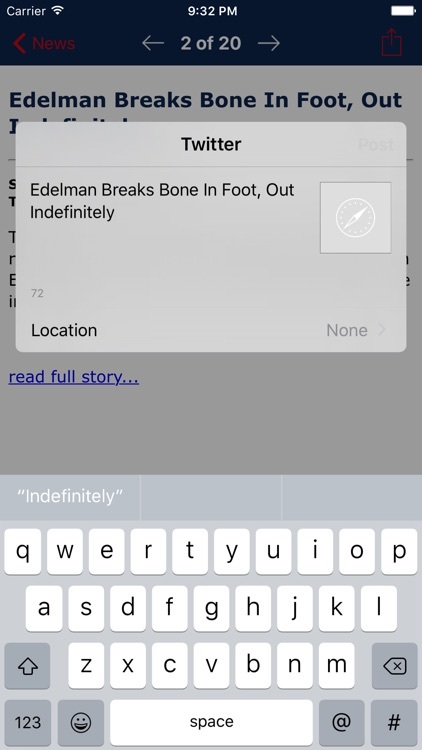 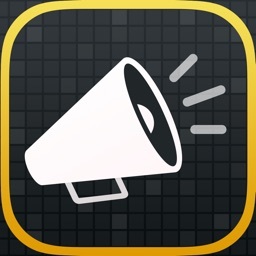 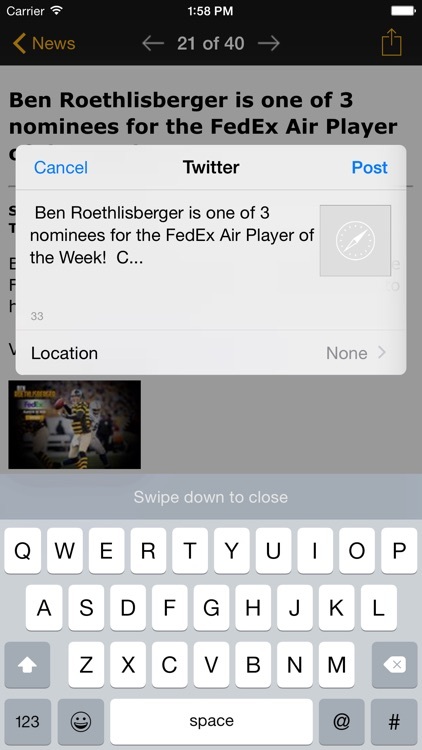 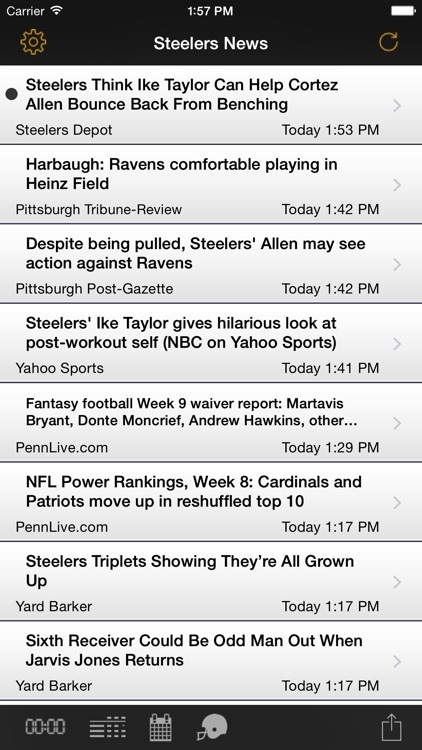 Get fast and reliable news for the Pittsburgh Steelers on your iPhone and iPad from 20 different sources! 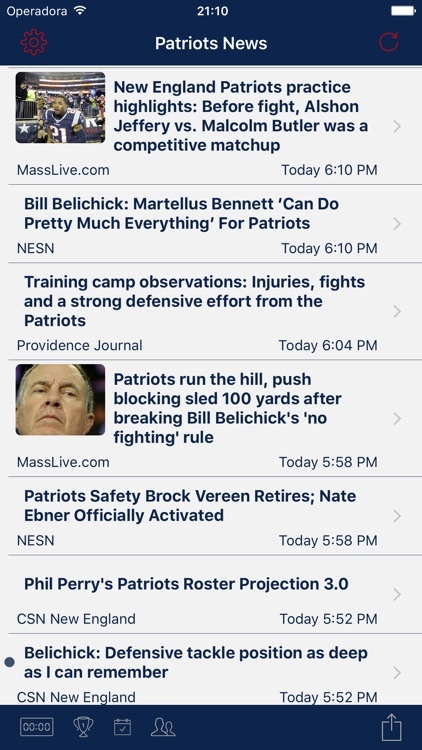 Choose any or all news publications so you'll only get news from the sources you care about. 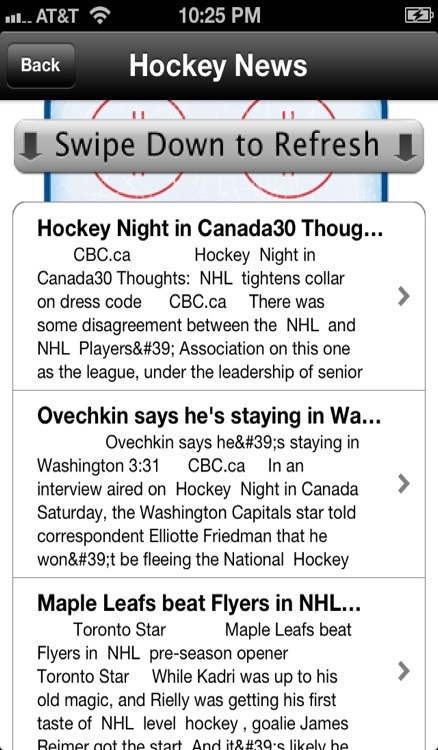 Read inside the app, in your browser, tweet and e-mail links to your favorite articles. 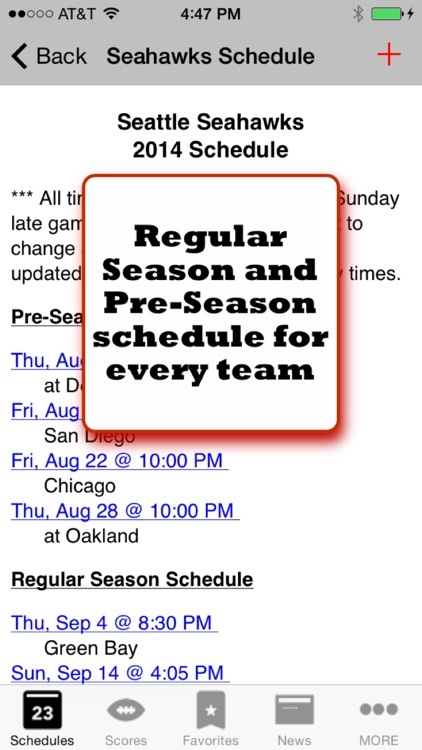 UPDATED FOR 2017 - Hit refresh in the upper left if the 2016 schedule is still displayed. 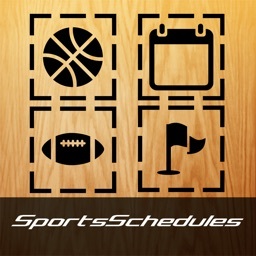 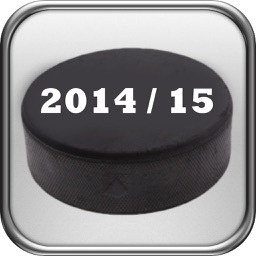 ★★★ Looking for NHL schedules, scores, stats? 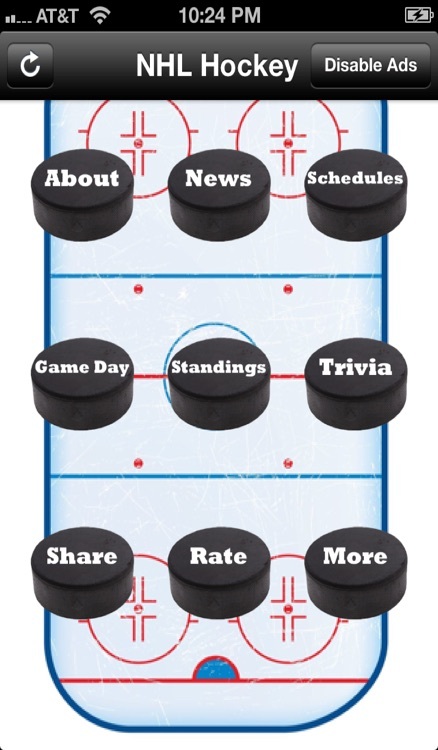 ☟☟☟ Scroll down to the ❝Developer Info❞ link and check out ❝My Hockey Team❞ application. 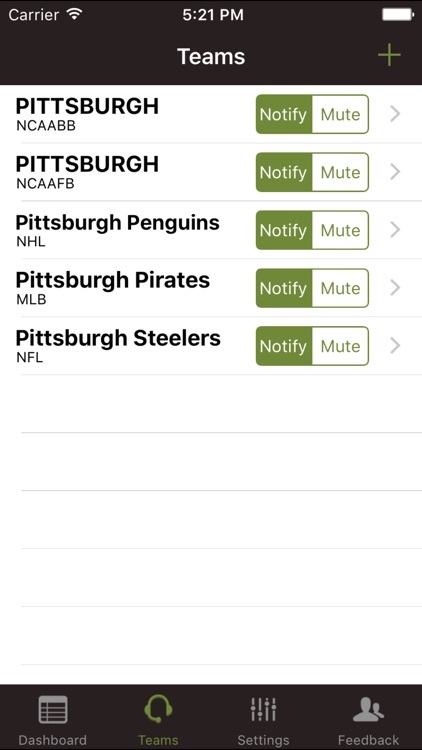 It provides all this for current NHL season! 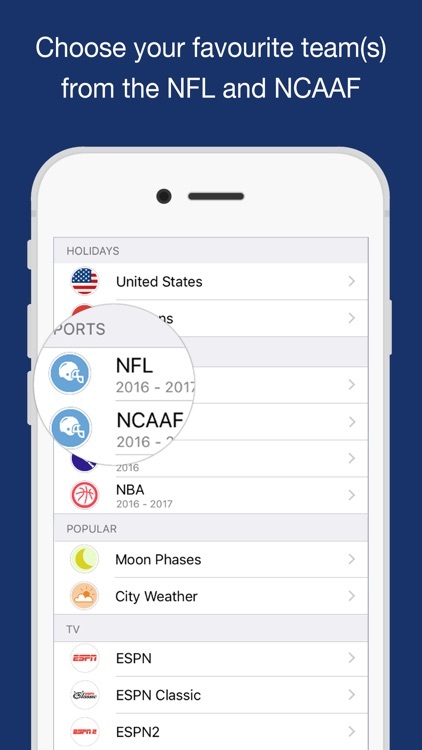 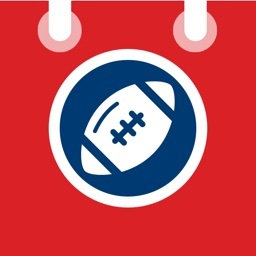 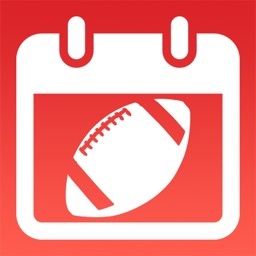 Add the schedule of your favorite (college) football team(s) for the 2018 season to your iPhone Calendar, right between your other appointments. 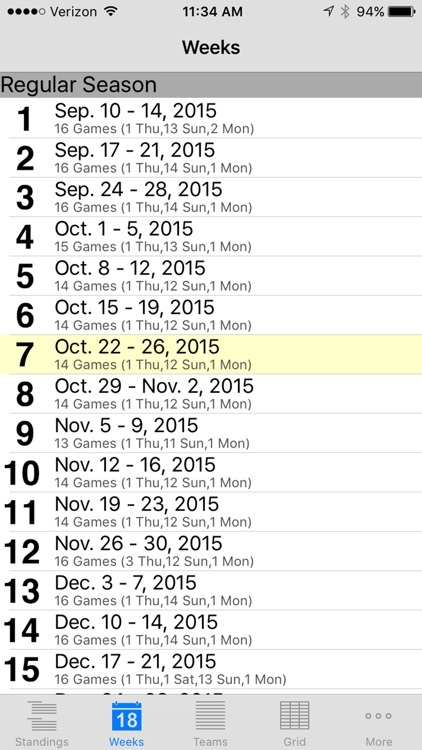 All games in your calendar are automatically updated with results,so you're always up to date! 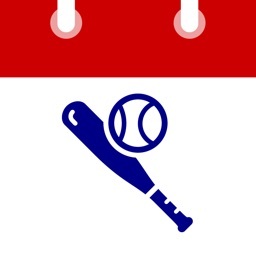 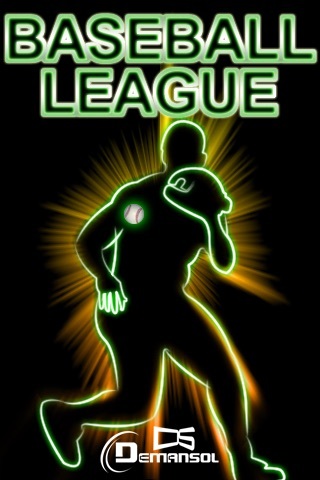 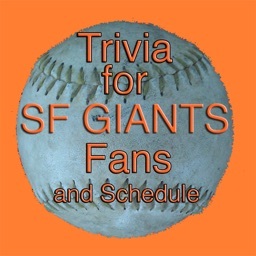 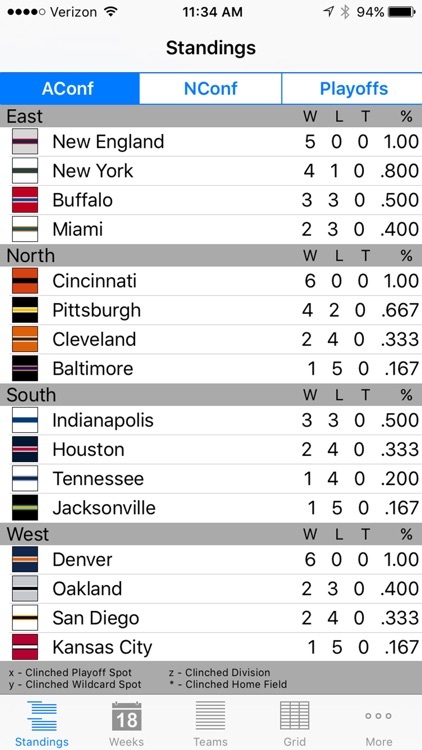 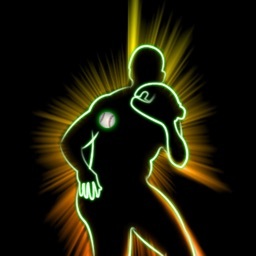 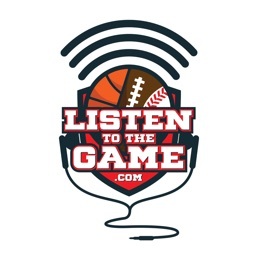 Baseball League is simple but very useful app. 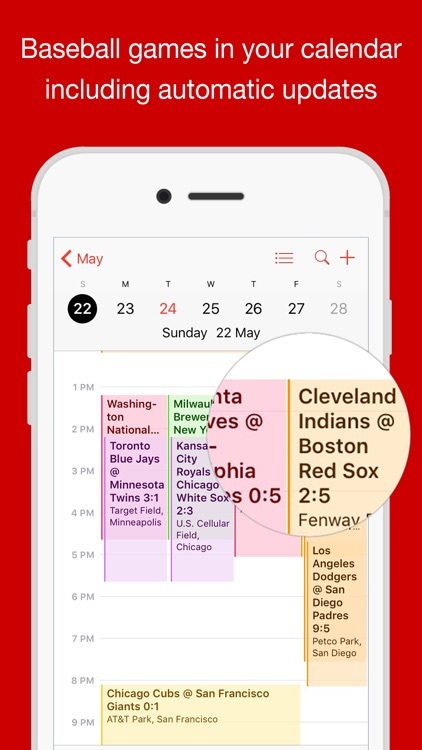 - Get the teamwise schedule without internet connection. 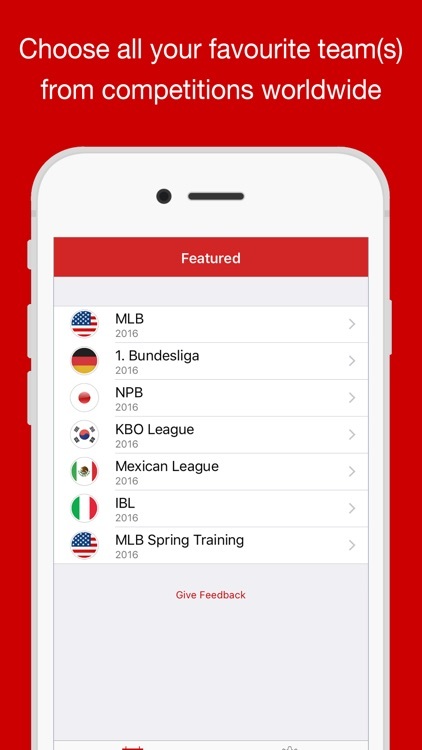 - Get today's match list with one tap without internet connection. 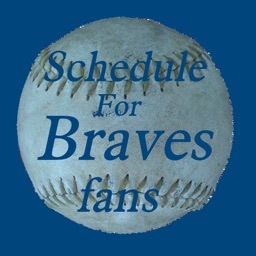 Updated for the 2014/15 Schedule! 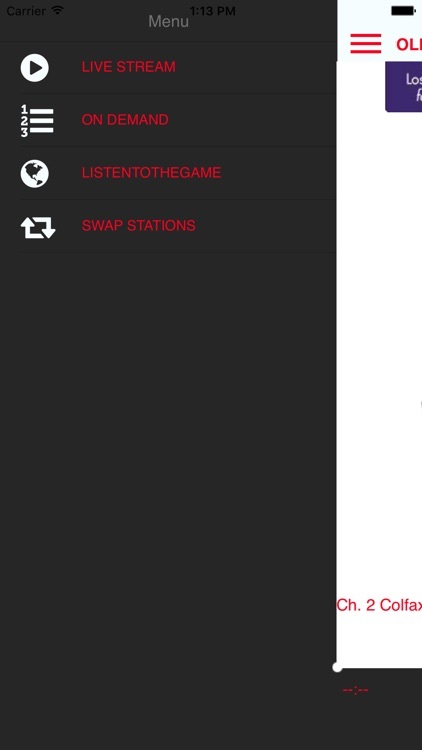 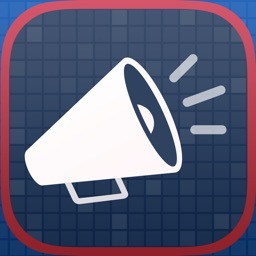 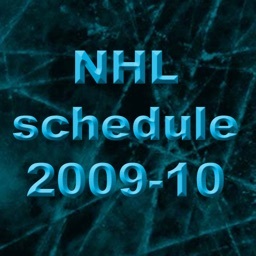 Great app for following all the hockey action! 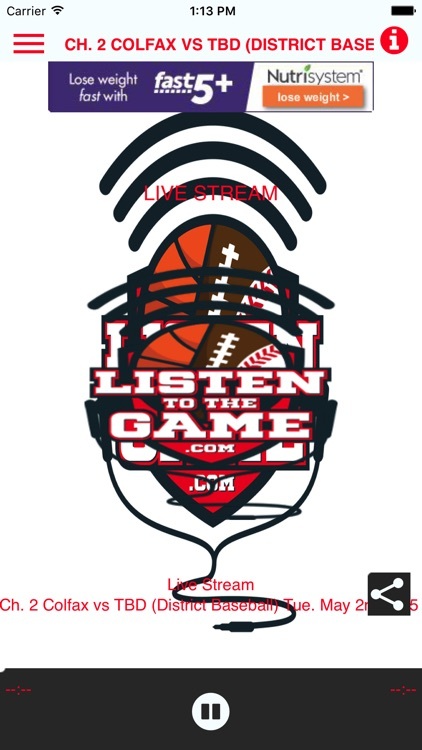 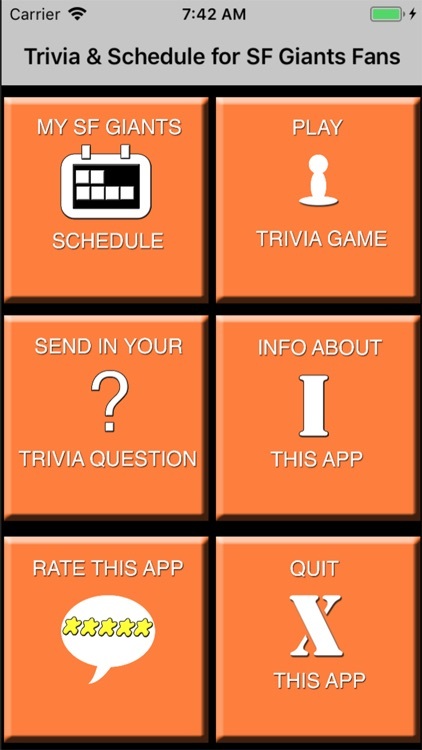 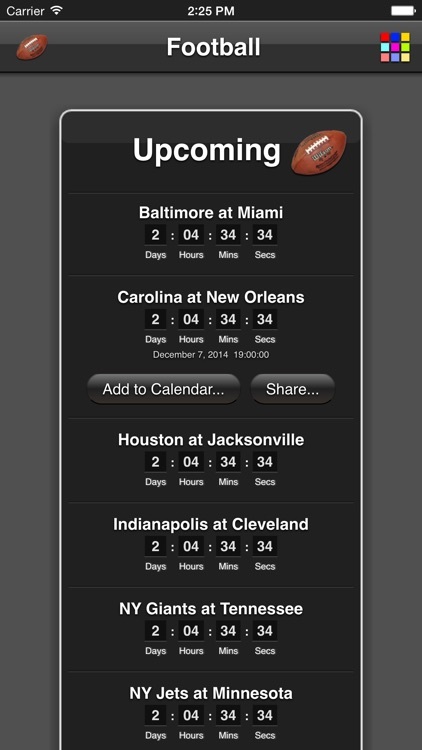 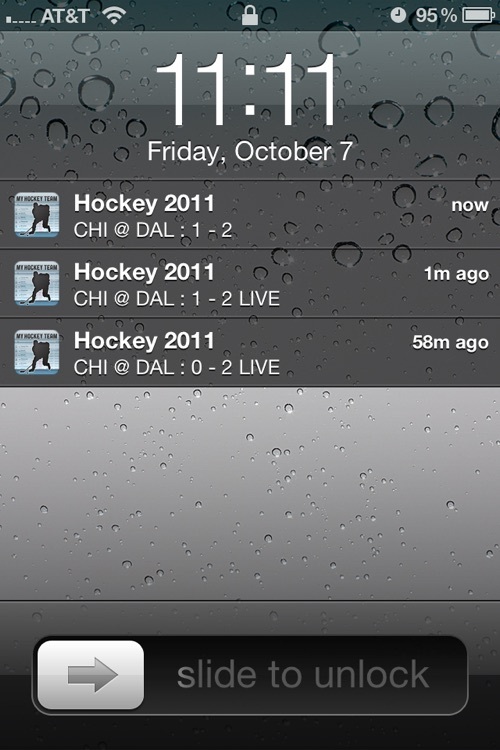 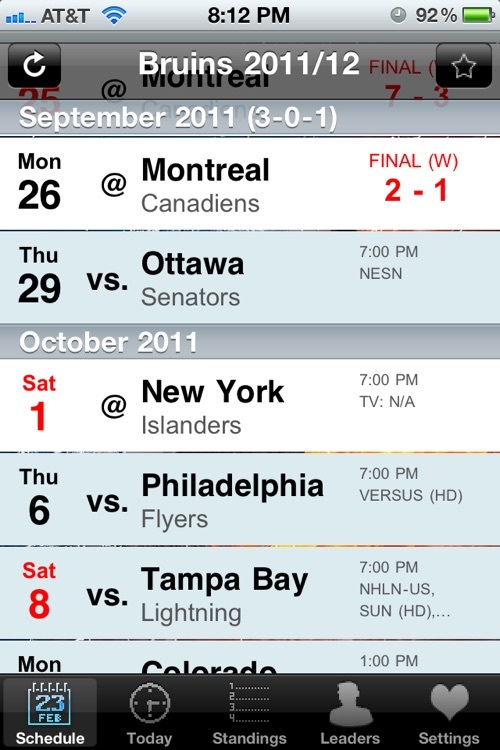 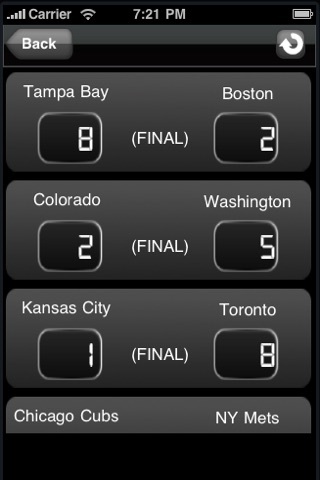 This will be your favorite app and be your season long companion as you follow all the hockey action.